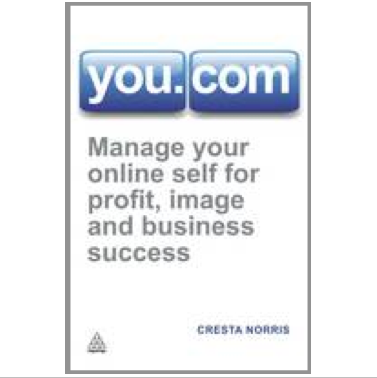 Cresta Norris is an experienced content creator/curator with B2B and consumer expertise. A former TV commissioner, she is a Sloan Fellow of the London Business School and now advises international blue chip companies at board level as well as running her own custom publishing company. 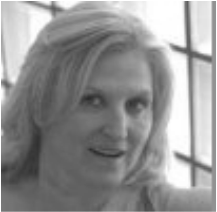 As an author and editorial content consultant, she is abreast of fast-changing trends in communications agencies, including multi-platform, interactive television and social media tools. 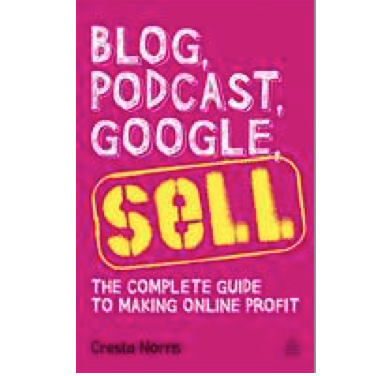 She has ghost written books on titles as diverse as dog training, cookery and entrepreneurship, and under her own name has written YOU.COM (Kogan Page, 2011) on managing your online profile and BLOG, PODCAST, GOOGLE, SELL (Kogan Page, 2011).